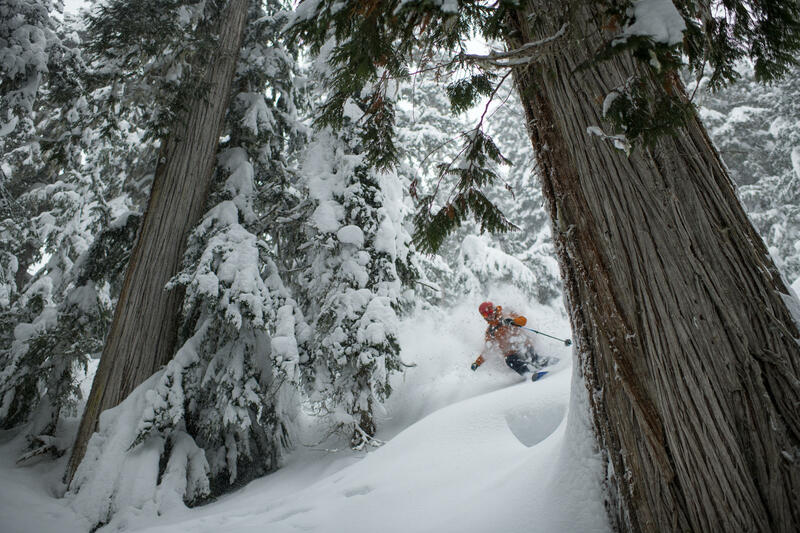 Join us for Treeline, a film celebrating the forest on which our species has always depended, and around which some skiers and snowboarders have based their entire lives. Follow a group of snowseekers, scientists and healers as they explore the birch forests of Japan, the red cedars of British Columbia, and the bristlecone pines of Nevada, delving deeper into the rich environments they call home. Patagonia snowboarding ambassador Alex Yoder will be in the house to share stories and answer questions. A small photo gallery will be held alongside the event, and these images will be raffled off after the film. We’ll be serving drinks by donation along with some sweet raffle prizes, and the first 30 arrivals with receive a limited-edition, screen print poster. You won’t want to miss it!